Playable in PC and Android Platform! 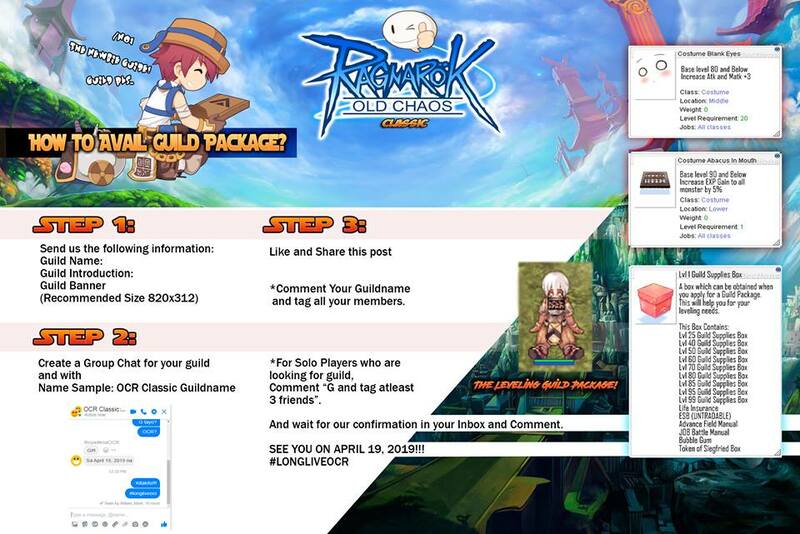 Download now and reminisce the Classic Gameplay of Ragnarok online! If MVP is alive, PVP is on. MVP Scroll Drops (Rare, Mythical, or Legendary) at 5% Drop Rate. 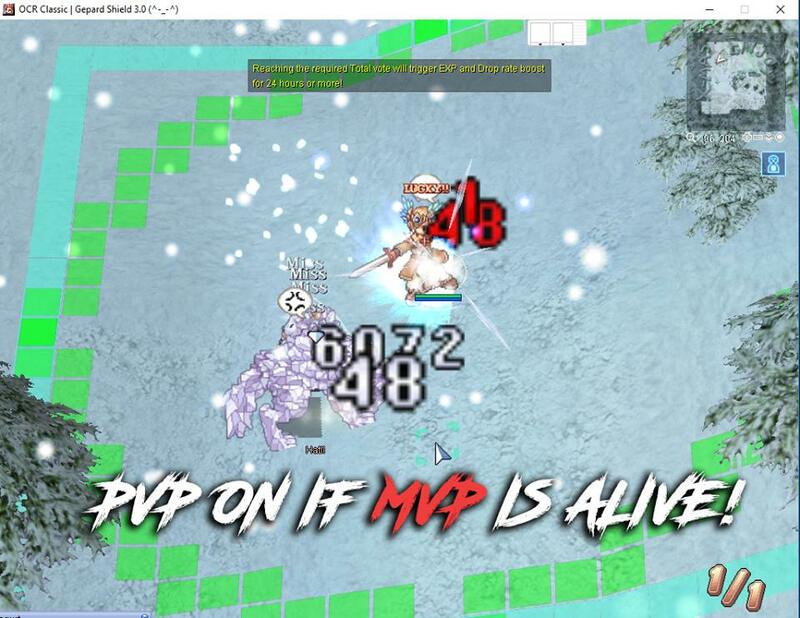 PVP On if MVP is alive! 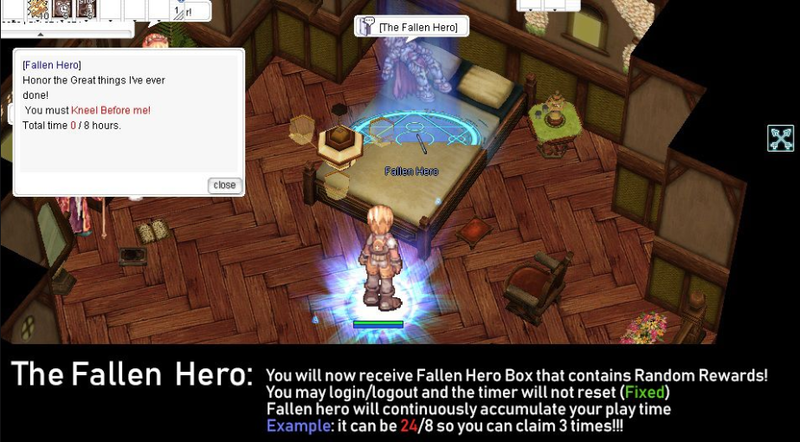 We would like to showcase you a new feature to be implemented on the server. This command secures your account to avoid getting hack/scam. To access this new feature, just type @security. You can create your own numerical password and setup the restrictions in the settings. These are the list of restrictions that can be setup. Lite Graphics Plugin (LGP) is a built in plugin, which allows its user to display cells with customizable colored shades. These shades mark different Area of Effect skills (AoE) as well as cell range from the user in the circle or in a square. You can toggle the command by typing (@LGP), it can be used even you turn-off the effects. @circle - Enable/Disables the display of colored shape in the shape of 1-cell circle around the user. @square - Enables/Disables the display of colored shades in the shape of the square size you desire. @aoes - Enable/Disable the display of colored shades in the Area of Effect Skills. 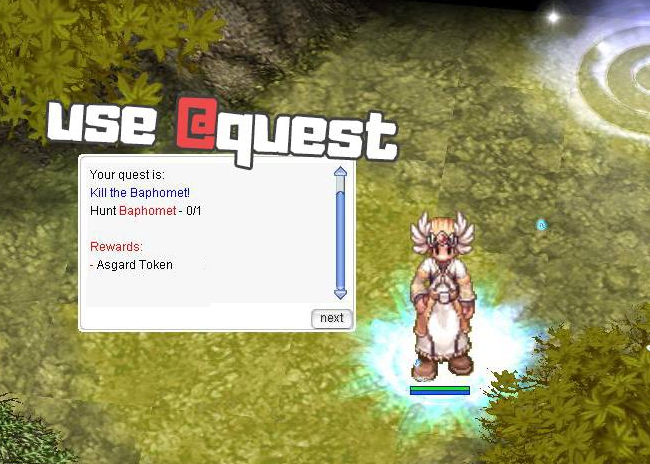 Enter @quest command to receive a random quest, which can be done by solo or party. Quest will depend on your level range!